The March evening will be a talk entitled A Moving Story: Transport in East Anglia from Middle Ages to 1900 by Mary Fewster. It will be on Thursday, 28 March in the Friendship Hall. ​Refreshments will be served from 7pm and his talk starts at 7:30pm. The Cawston Parish Church 'hard-hat days' are now fully booked - but you can put your name on the waiting list (see link below). Issued three times a year to members. Membership is £10 for individuals and £15 for couples. 10am - 12noon on Wednesday mornings, courtesy of the Town Archives. Contact the Archivist with any queries. 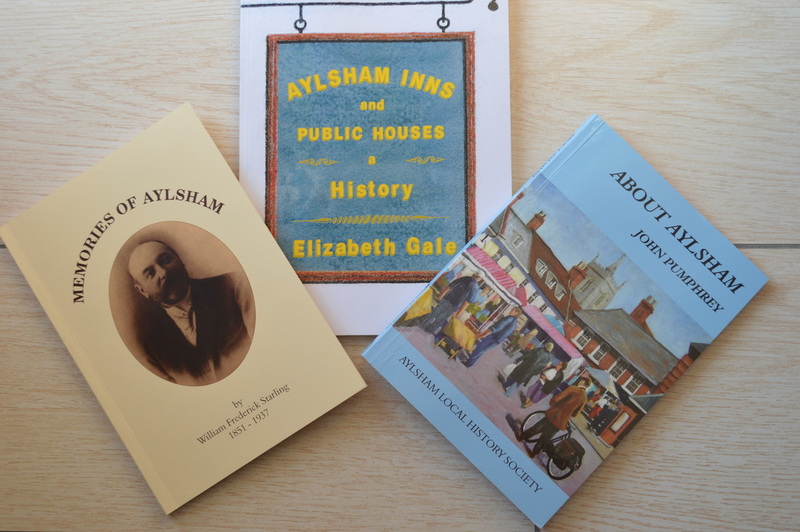 Published about Aylsham from time to time.